A-Frame construction makes these boards right at home outside cafes, bars, and restaurants. 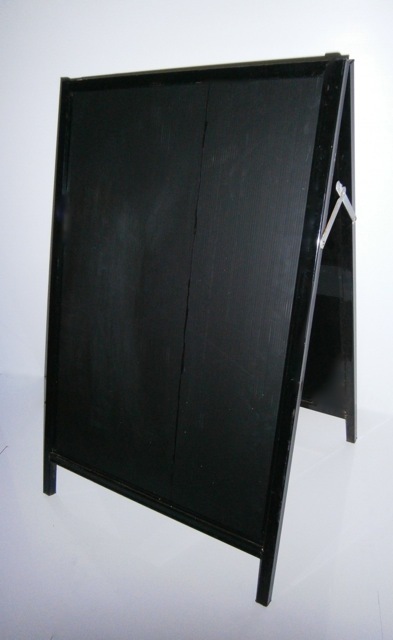 They are an ideal menu board that looks clean and bright. The liquid chalk wipes off when wiped firmly with a damp cloth. 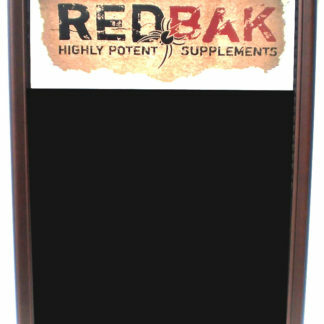 These boards highlight the chalk and make your product stand out! 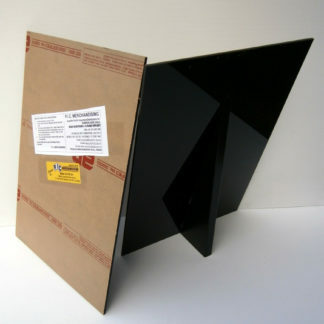 The high gloss acrylic finish makes them easy to read, easy to wipe off and long lasting, even outdoors. Permanent plastic lettering can also be applied to the board. Ideal for shop front windows, point-of-sale signage and menu boards. 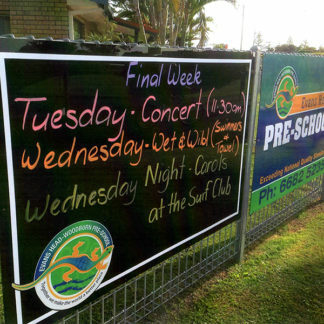 They can also withstand the heaviest downpour, making acrylic blackboards ideal for outdoor signage in nurseries, car yards, roadside stalls and markets.